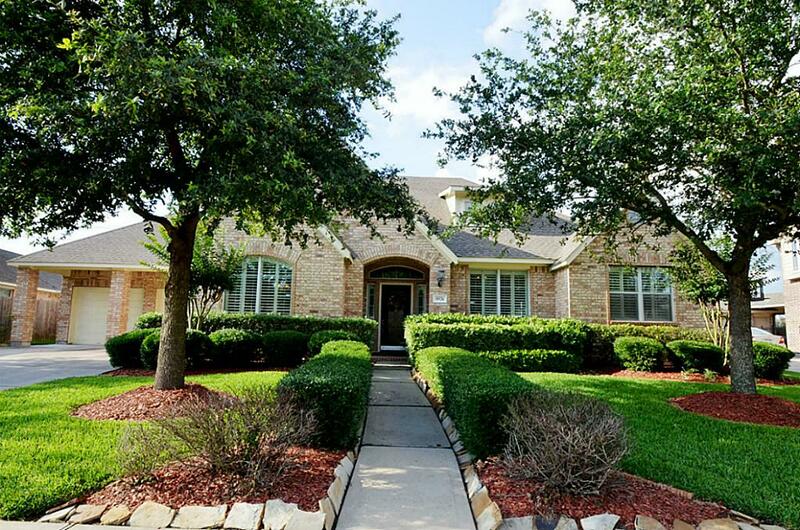 We are proud to announce another closing which sold for a higher dollar per square foot than any other property in the community in years! 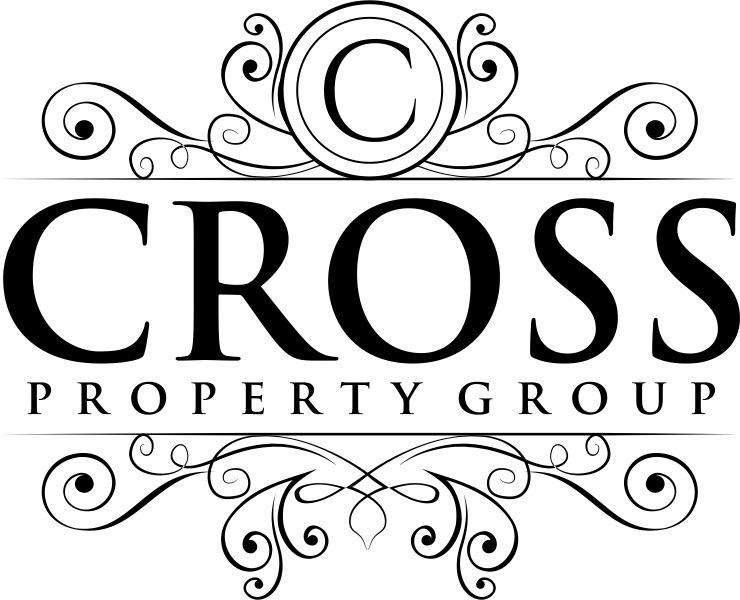 Please let our team know how we can assist you with your real estate needs. 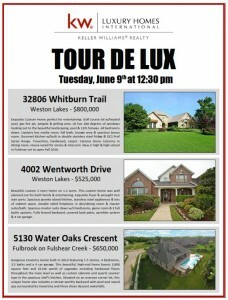 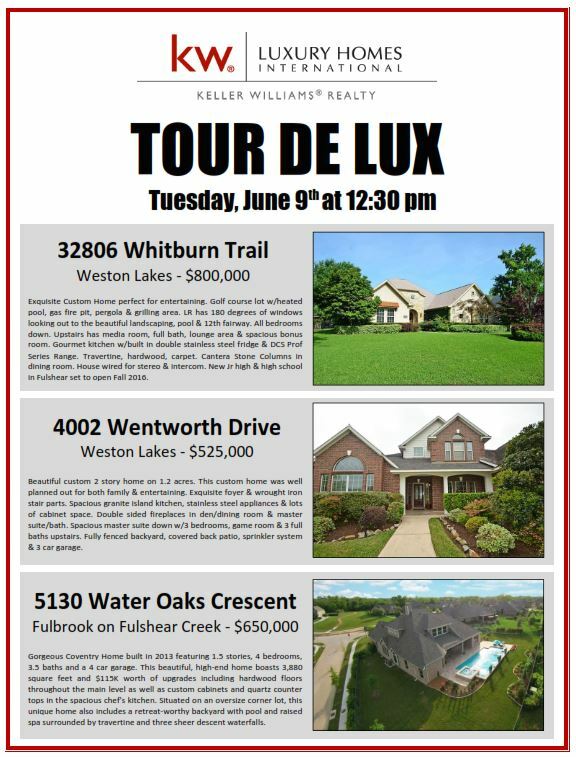 Candice Skoby and Associates Proudly Presents June’s Tour De Lux Tomorrow!